Your support of EOFF is vital to the long term growth and development of the festival and EOFF’s dedication to their mission. It helps bring the filmmakers to our valley to showcase their films first hand, enables improved skype Q&A’s with those artists not able to make it – book new and emerging musicians, pay bills, make cool media, and draw a captive audience from both local communities and the Northwest. Please join the ranks of the rural renaissance by becoming a member of EOFF today. April 17, hq will host an exclusive, private event every month until our submission deadline in June. Come, sit back, relax, and help make recommendations to our program director for this year’s TENTH program. EVENT DETAILS. NEW THIS YEAR! Contribute to EOFF at a monthly subscription amount for your Membership. Subscribing helps the organization plan better for our growing program and transition to The Liberty Theatre. Write down your name, email address, mailing address, phone, T-shirt or Hoodie size and any special notes and cut a check. To go above and beyond and to make a charitable contribution at a level beyond the above please visit here or contact us. EOFF is seeking sustainable funding to maintain future years of the event and the growth of the organization. 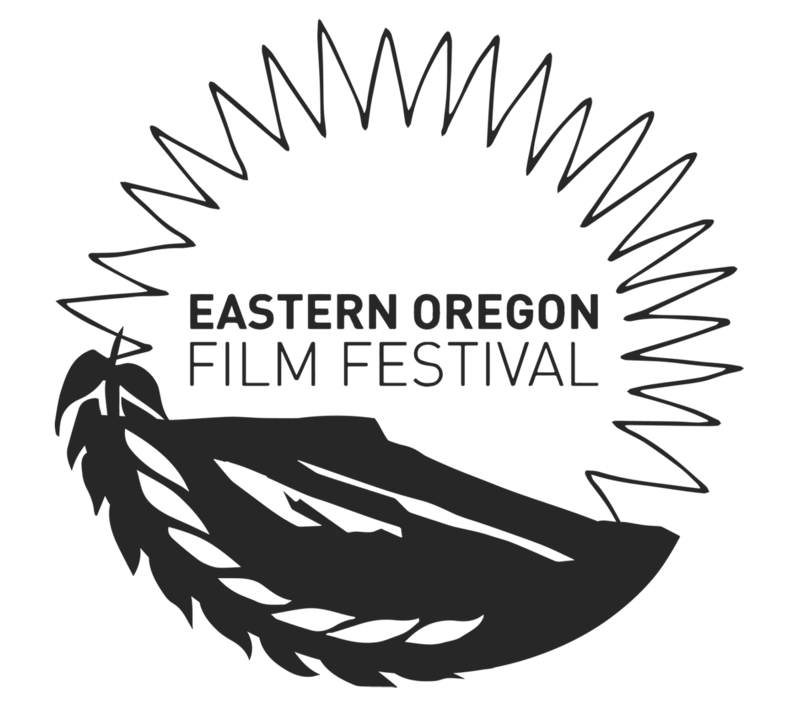 Eastern Oregon Film Festival is a 501(c)(3) non-profit, your donation is tax deductible.